If there’s one thing that this new gaming generation needs, it’s another potentially frightening Survival Horror video game experience that will challenge any brave players out there to see the adventure through and get out in one piece. 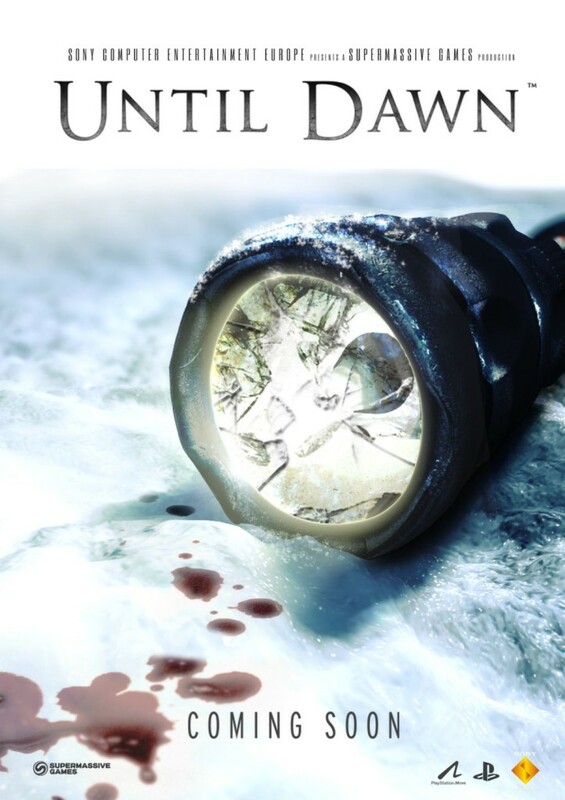 Thankfully, Supermassive Gaming and Sony Computer Entertainment have found a pretty unique formula with “Until Dawn” – a game that puts a group of friends spending the night together inside a log cabin, unaware that a serial killer is actively stalking them. Originally developed for the Playstation 3 to utilize Playstation Move support, the game was turned into a Playstation 4 exclusive instead. 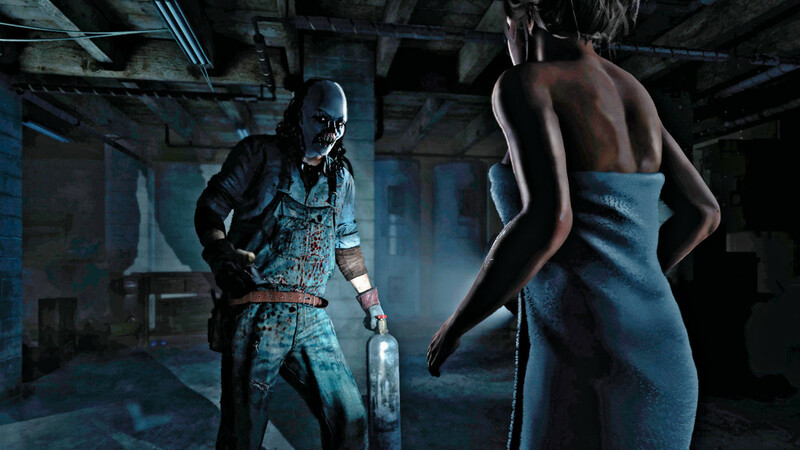 Much like “The Walking Dead” yet combining elements of a traditional survival horror game like Resident Evil and Silent Hill, Until Dawn has players guiding each of the friends through 9 hours of gameplay, with different outcomes decided through a system known as “The Butterfly Effect” – which has various consequences depending on the players choices and decisions. Multiple playthroughs are encouraged to get a full grasp of the story, and the game has a auto-save feature that does not allow past revisits to scenarios to alter choices one makes. Here’s the release date announcement trailer that features some footage from the terror to come. 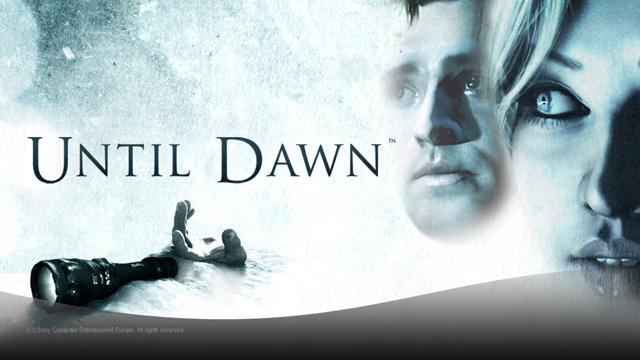 Until Dawn hits the Playstation 4 on August 25 this year. Game time! Casual Connect Asia 2016 is Just Around the Corner!